The congress is located in Mamaia, part of city of Constanta in Romania. Beautiful place which everybody should visit. 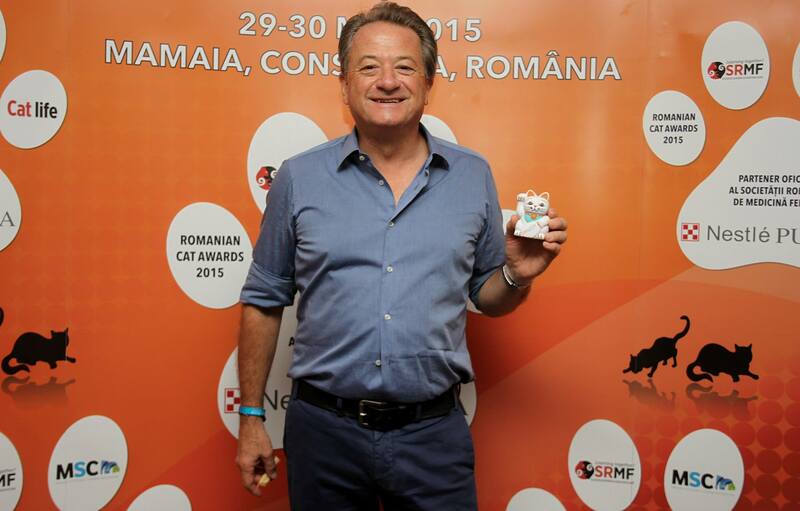 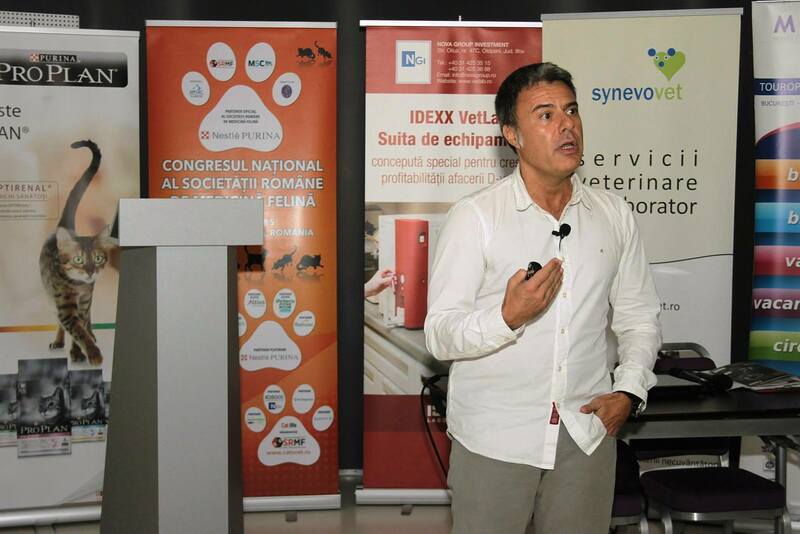 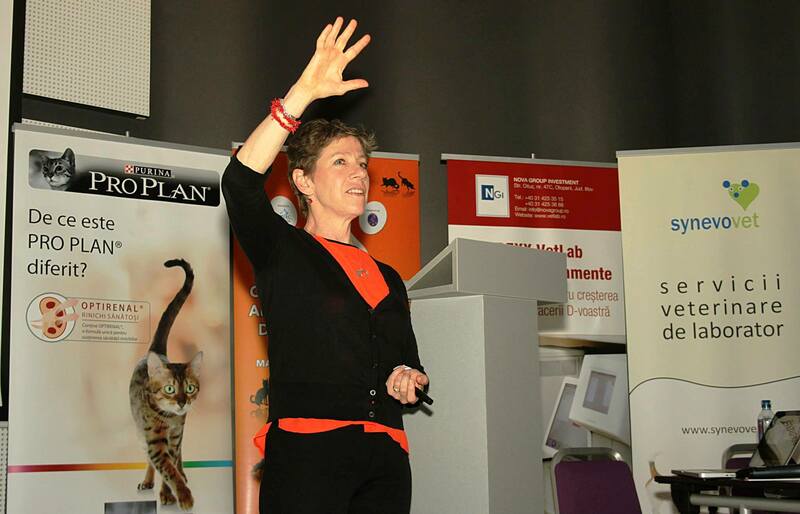 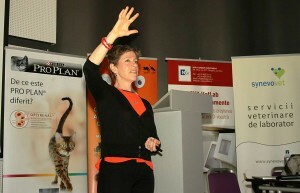 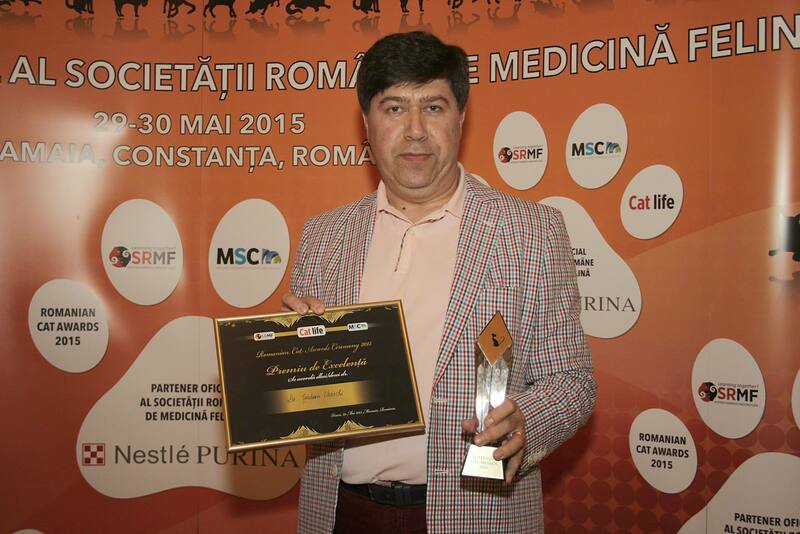 The congress is organized every year in the same period by Romanian Society of Feline Medicine. 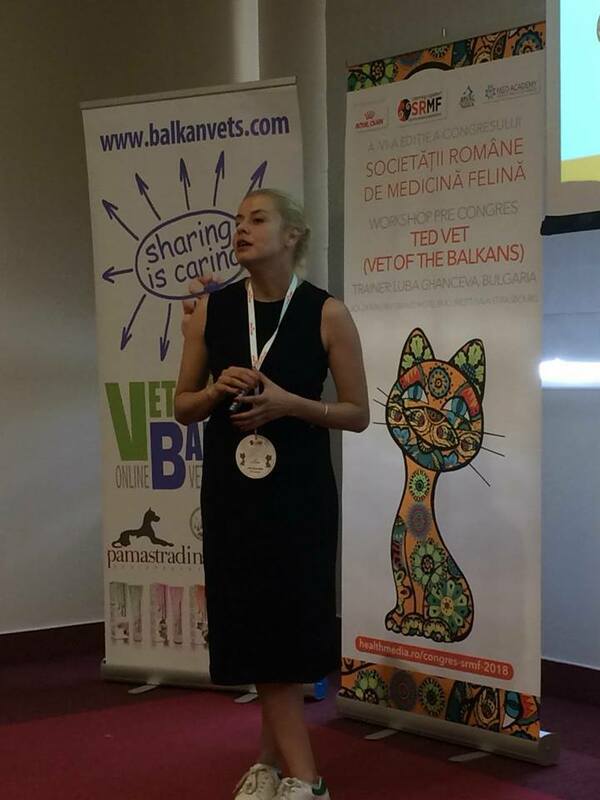 This year most of the subjects were about behaviour of this special species and the stress as a reason of many diseases in cats. It was real pleasure to listen speakers as Dr. Margie Scherk, Dr. Xavier Roura, Dr. Peter Neville and Dr. Serbani Ursachi. 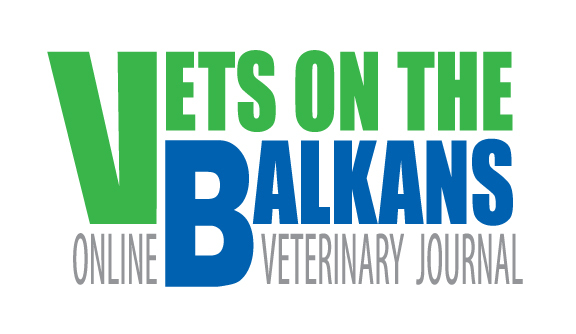 The fact that we have association like this one, so specific, makes me feel proud citizen of our region , Balkan peninsula. 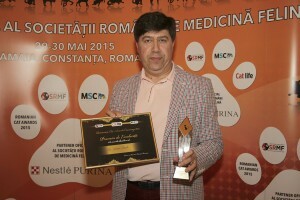 Romanian Society of Feline Medicine is in a collaboration with Romanian Small Animal Veterinary Association (AMVAC/RoSAVA/FECAVA). 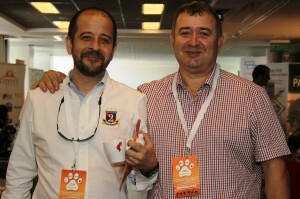 As a guests on the congress were the senior president Valentin Nicolae and the current president Andrei Timen. 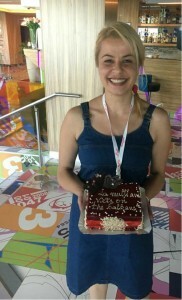 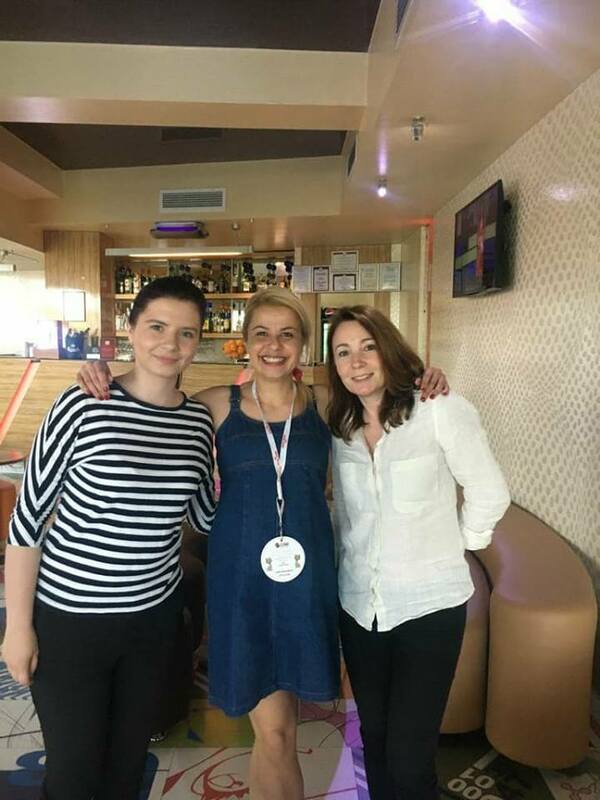 All participants were part of the gala dinner, which were brilliant organized. 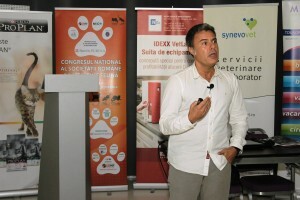 The congress is a good model for refinement and professional in organizing of veterinary event. 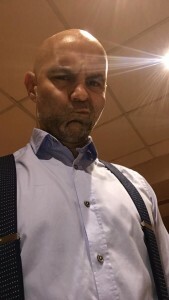 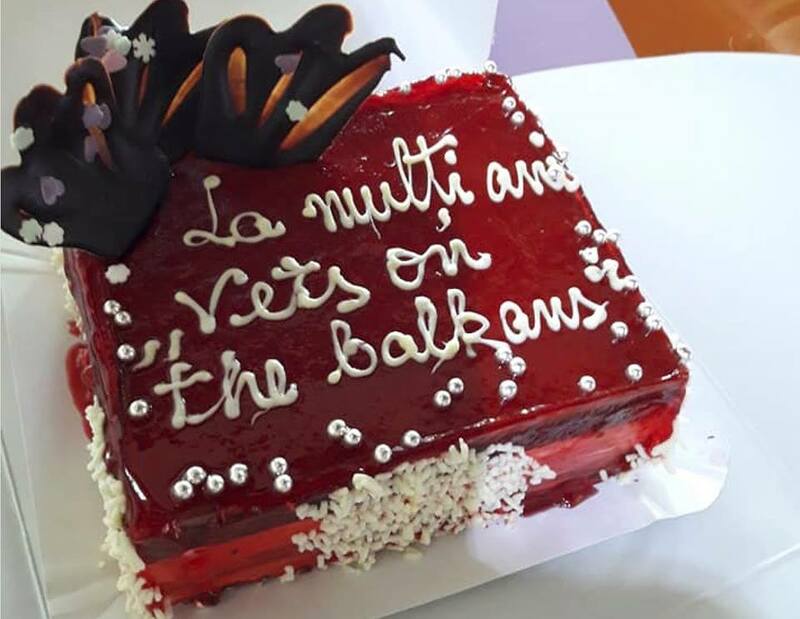 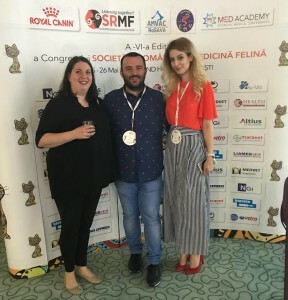 We would like to express our gratitude to the president of Romanian Society of Feline Medicine ,Dr. Tache Epure, for the invitation and the opportunity to be part of this wonderful event.